A work injury can quickly turn your life upside down. Not only will you have to stress over your medical expenses, but you will also stress over your lost income, physical pain and suffering, as well as the uncertainty of your future and that of your family. Todd Johns Law has the knowledge and resources needed to deal with your construction or workplace injury challenges. 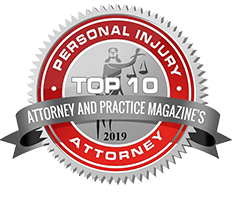 I understand the complexities involved in dealing with a workplace injury, and I will aggressively advocate on your behalf to ensure that your rights as an employee are protected, and that you are entitled to receive fair and just monetary compensation. I will assist you throughout the entire legal process, whether you are filing a workers’ compensation claim, a third-party claim against another individual or entity, or both. 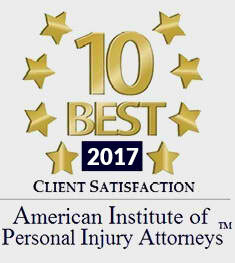 I have years of experience in dealing with various types of work injuries, such as those caused by auto accidents, truck accidents, scaffolding accidents, construction site accidents, elevator accidents, falling debris accidents, slip and fall accidents, and chemical exposure accidents. 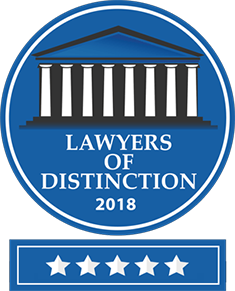 Our law firm will work together with the appropriate experts to uncover the truth as to what caused your accident to occur, and will identify all the parties who are responsible for your sustained injuries. I will deal with all legalities, and ensure you get the treatment you need. I will also ensure that you receive the financial settlement that you truly deserve. If you sustain a work injury, it is important that you take swift action. Your actions can greatly impact your potential damages, as well as the outcome of your case. Remember that you shouldn’t allow anyone to force you into providing a written or oral statement regarding the incident before you have spoken to your personal injury attorney.